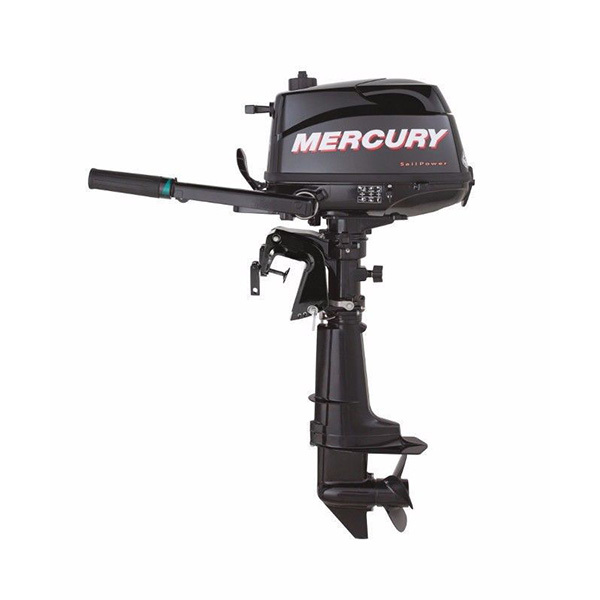 The Mercury 5hp is a great source of portable power for small skiffs, jon boats, and inflatables. 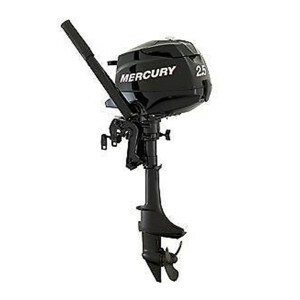 It’s also a popular choice as auxiliary power for sailboats as well as trolling/kicker motors for larger fishing boats. 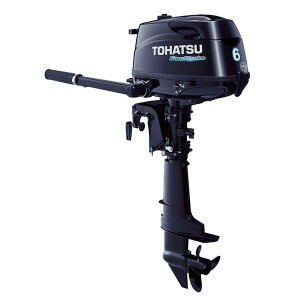 The 5hp shares many 4hp features plus a larger carburetor and propeller for increased performance. 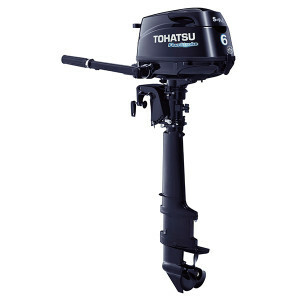 The 5MLA Sail Power model features an integrated fuel tank, high thrust propeller, and 12V charging system standard. 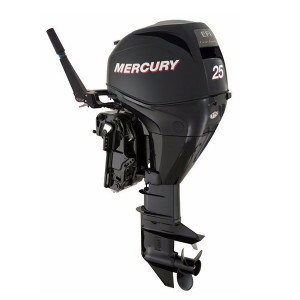 An external tank connection is also included providing the ability to add an optional external fuel tank/fuel line.